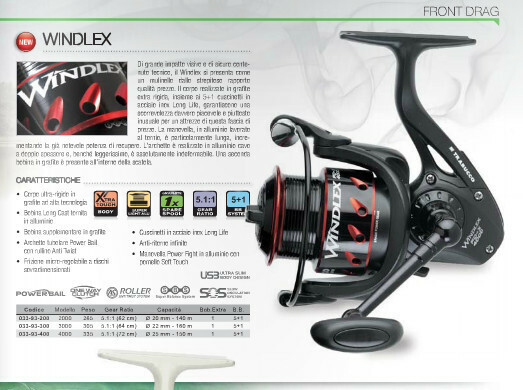 In 2014 TRABUCCO launched the model Trabucco Explore and if you are experienced and passionate fishermen and not now have one, it means that you are part of a minority and that you missed a reel from the incredible performance. 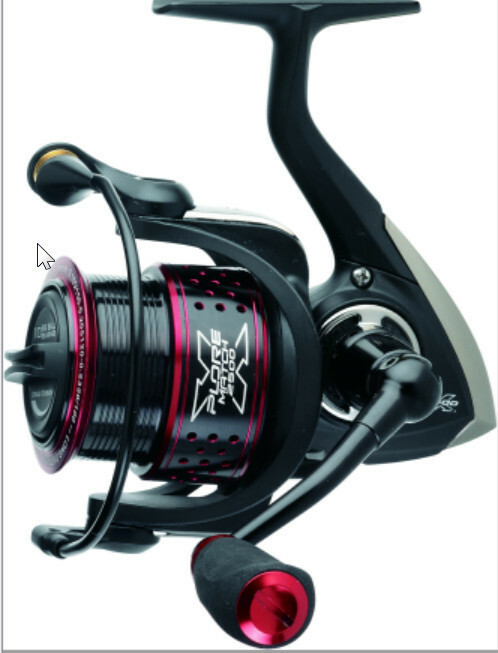 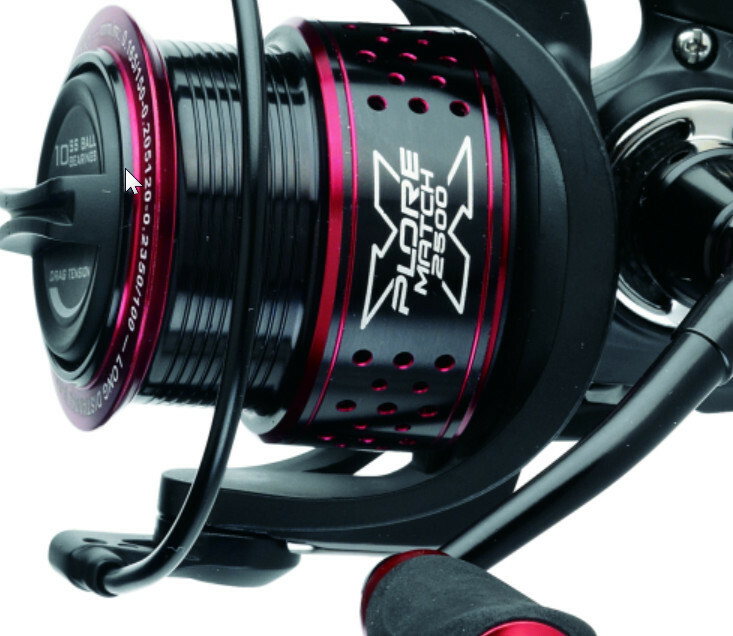 The new match is a reel designed especially for power feeder fishing in the pits and it has a beautifully smooth gear and spools of low capacity,a special reel for competitions, although, of course, nothing prevents you using it in a bolognese or a match fishing rod. 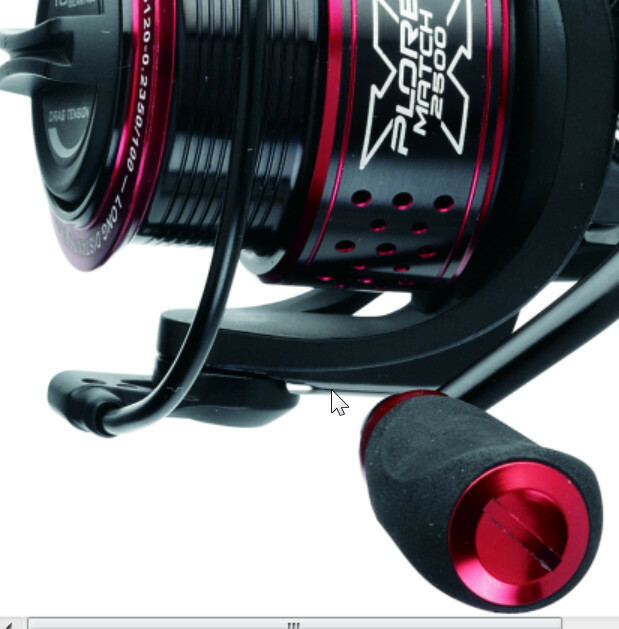 The size 5000, which in any case has a weight really modest, only 300 grams and a capacity of 130m of 0.26, by virtue of the larger spool is really perfect river feeder and heavy lake work where with the help of a large feeder (and a good rod) is able shoot the bait over the mythical barrier of 100 m.
The smoothness of the very precise gearing is aided by well 9 + 1 stainless steel bearings double shielded.